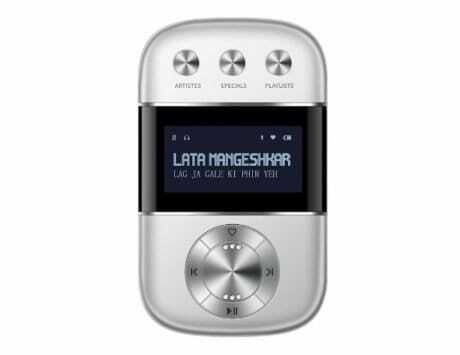 The Saregama Carvaan Mini 2.0, as the name suggests, is the portable variant of the Saregama Carvaan. But does it still pack a punch? Here’s our review. 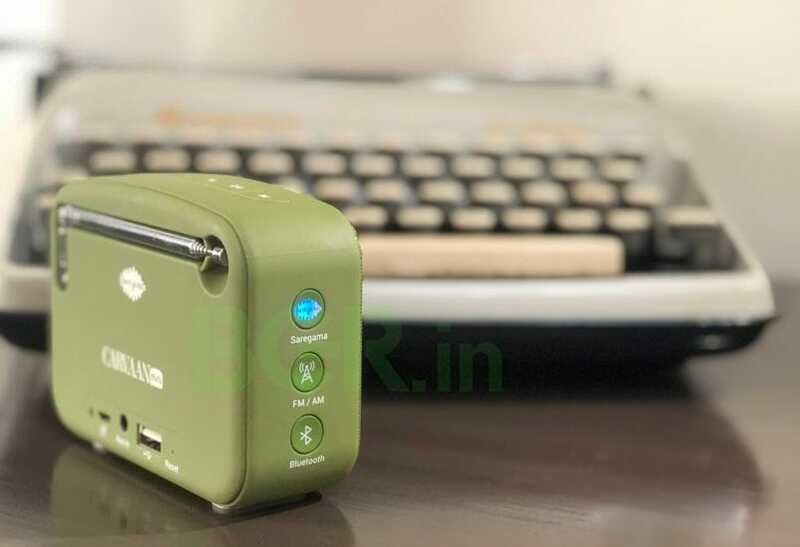 Saregama Carvaan Mini 2.0 is priced at Rs 2,490. It boasts 351 pre-loaded songs from legendary Bollywood artists. There are modern connectivity features like Bluetooth, Aux, USB. 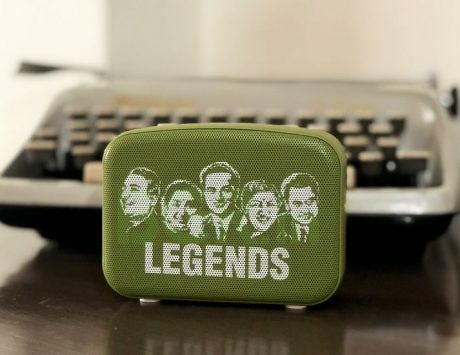 Amidst a myriad of multi-purpose Bluetooth speakers out there, Saregama’s Carvaan has managed to carve a niche for itself. The Carvaan’s USP is its retro-ness in a modern package. 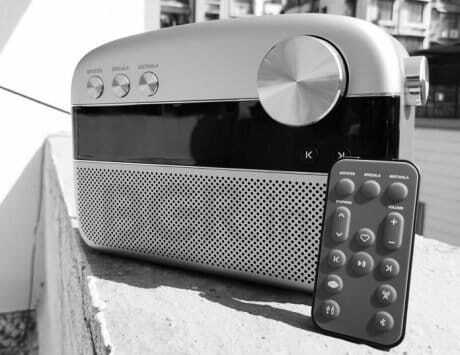 Sticking to this USP, Saregama launched the Rs 2,490 Carvaan Mini 2.0, which brings in much-needed portability to the overall package. Having spent a few days with it, here’s my review. 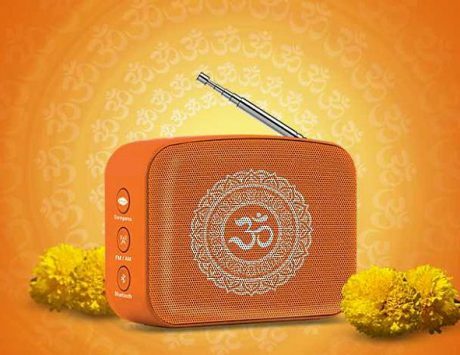 The Saregama Carvaan touched the right chords with its design inspired by a classic portable radio. 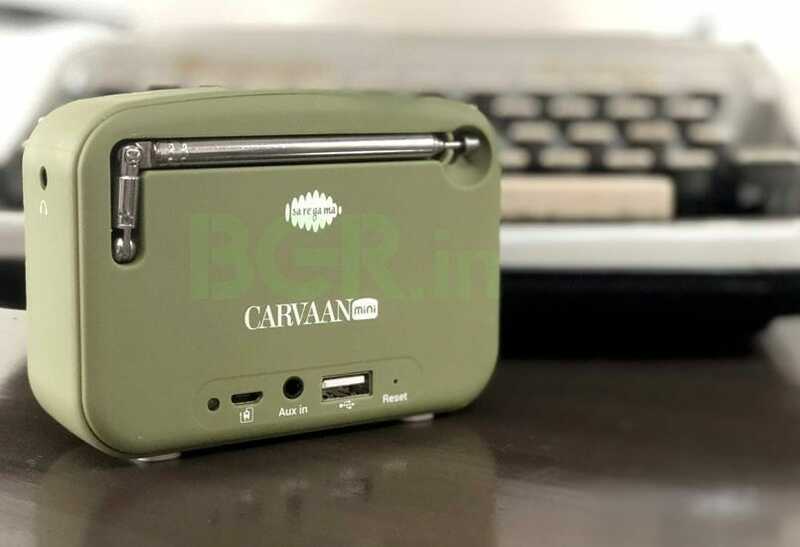 In comparison, the Carvaan Mini 2.0 looks a bit more contemporary with its modern Bluetooth speaker-like design. The only retro touches are the photos of legends like Kishore Kumar, Lata Mangeshkar on the speaker grill, and a retractable FM antenna at the back. But the portability is much appreciated as the boxy-speaker is easy to carry around, and can fit into most pockets. 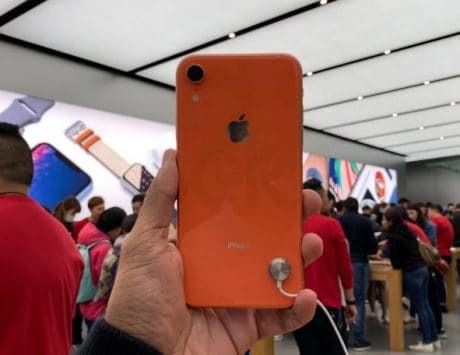 There are a bunch of color options to choose from that include Sapphire Green, Sunset Red, Moonlight Black, Regal Blue, Mint Green, and Skyline Blue. 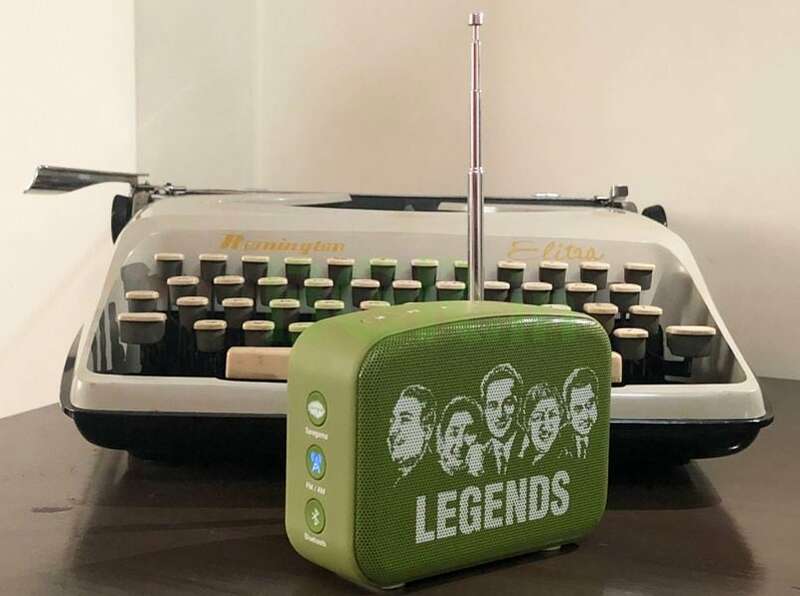 While it may look and work like most Bluetooth speakers, the highlight of the Carvaan Mini 2.0 remains the pre-loaded music from Saregama’s extensive collection. There are 351 pre-loaded songs across different eras from legendary singers such as Lata Mangeshkar, Asha Bhosale, Mohd. Rafi, Kishore Kumar, and Mukesh. The collection of songs are also suited for all kinds of moods. Unlike the bigger Carvaan, here the options are quite limited in the number of songs, and also how you control the playback. There is no knob here to jump across artists, genres or eras. Instead, 351 songs are lined up in a set playlist. There is no option to shuffle through songs either, so you are listening to them as they have been lined up. This is not an issue when you’re listening to the songs for the first time, but the linear way of listening to songs does get monotonous pretty soon. It is also a pain to find a particular song from the long list. Despite the size, the Carvaan Mini is loud enough for most room sizes. It is also just about loud enough when you take it outdoors for family picnics. Talking about the audio quality, I would deem it fairly decent. It is quite clear that the speakers are tuned for classical tracks that focus more on the vocals. Despite the focus on the bygone era, the Carvaan Mini 2.0 also boasts features associated with the modern times. Besides the pre-loaded songs, you can also listen to FM/AM radio. Tuning the channels using the playback buttons on the top is fairly easy, and extending the antenna for better reception does bring back a few memories. 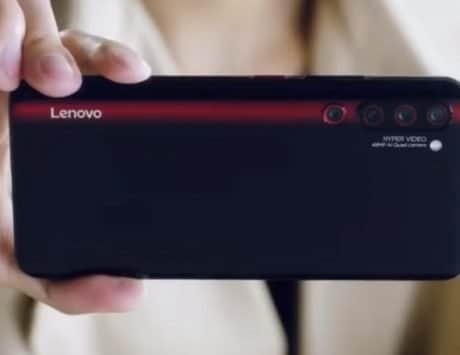 You can also listen to the music on your smartphone by connecting it via Bluetooth or the auxiliary port. 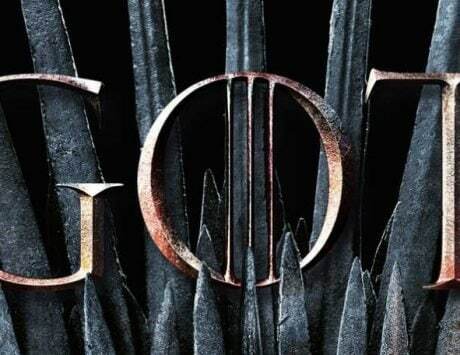 Once you’ve gone through all the pre-loaded songs, this feature comes handy as you can virtually listen to any song using YouTube or streaming services like Amazon Prime Music, Gaana, and Saavn among others. 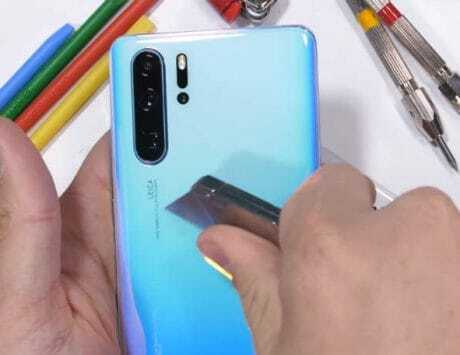 Additionally, you can also connect a pen-drive with music on it, and listen to them on the speaker. Again, you can shift through songs on the drive by using the playback buttons at the top. The Carvaan Mini 2.0 features a rechargeable battery, which is good enough to last up to four hours when listening to the pre-loaded songs. The battery-life does go down a bit when using FM or Bluetooth features. With a mini-USB port, you can essentially use any Android smartphone charger to recharge the speaker’s battery. 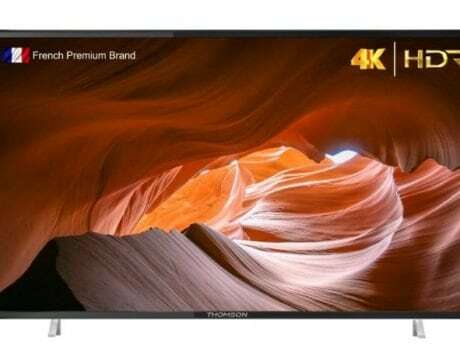 Priced at Rs 2,490, buying the Carvaan Mini 2.0 is a no-brainer because of the sheer amount of features on offer. 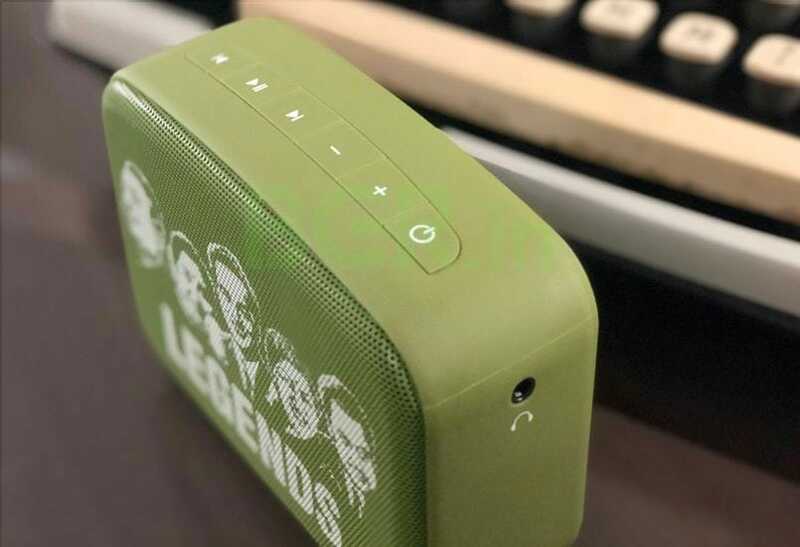 Though you can easily find other Bluetooth speakers at a lower price, not many come close to the Carvaan’s ability to straddle the retro and modern eras.